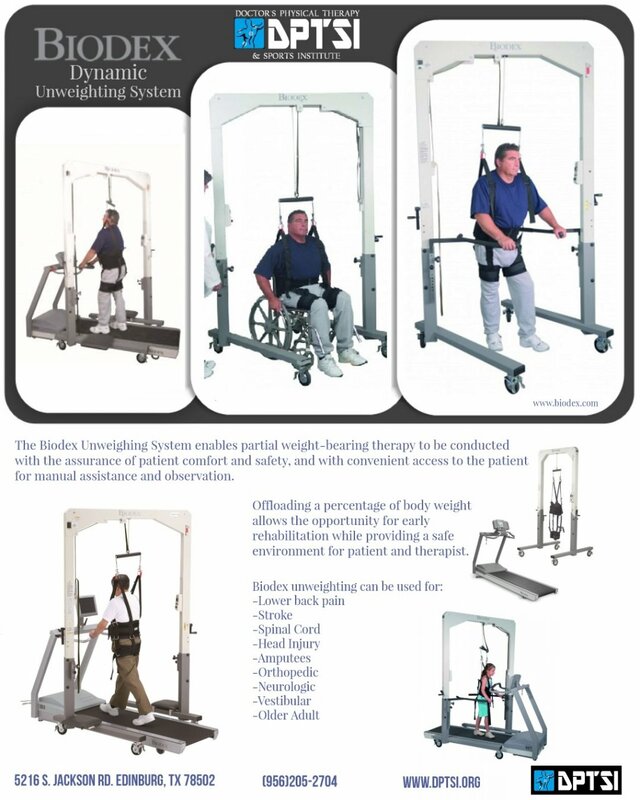 The Biodex Unweighing System allows functional gait patterns to be practiced. Vertical displacement is also a crucial component of functional gait mechanics. The Biodex dynamic suspension system allows up to 4" of vertical displacement, which enables the patient to respond to ground reaction forces. 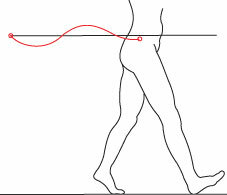 Pelvic rotation is a crucial component of functional gait mechanics. 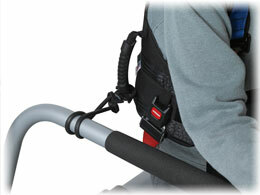 As patients progress in therapy, the Biodex single-point suspension system allows functional pelvic rotation to occur. when pelvic stabilization is necessary. 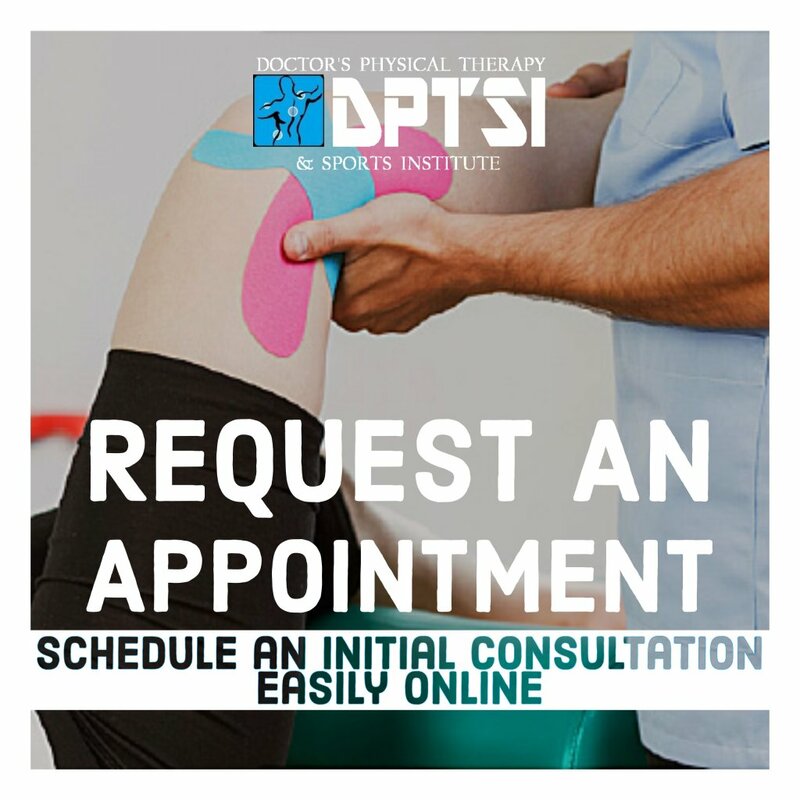 DPTSI offers pain relief and wellness services with the Biodex unweighing system. 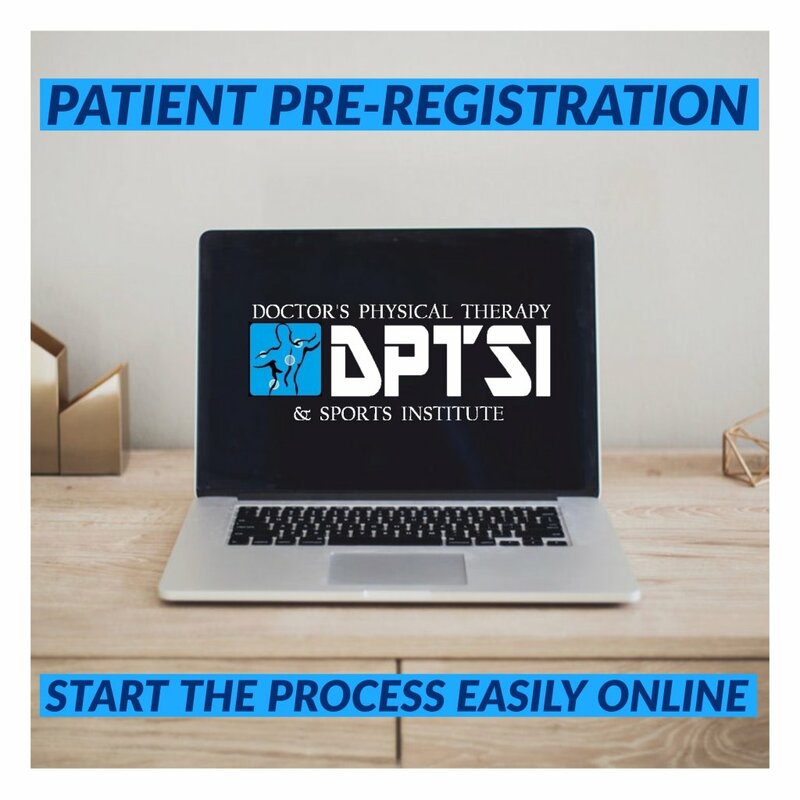 -Pelvic rotation and allows for pelvic stabilization. Biodex Dynamic Unweighting System explanation and demonstration on real patients.